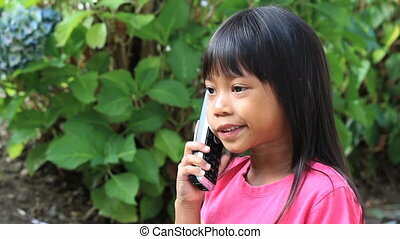 Asian girls talking-cell phone. 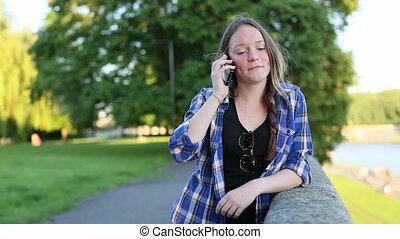 Two asian girls meet near the temple and start talking only to be interrupted by a cell phone call which ends the conversation. 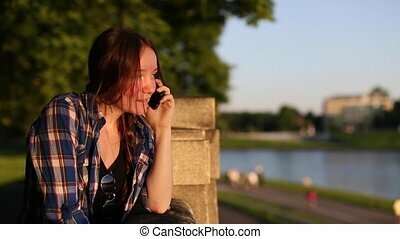 Young asian Woman talking on cell phone in mall. 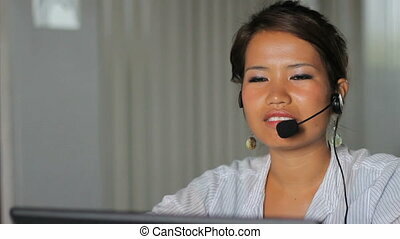 Happy asian Girl talking on cell phone in mall. 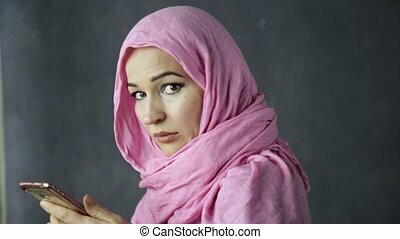 beautiful muslim woman in pink hijab talking on cell phone. 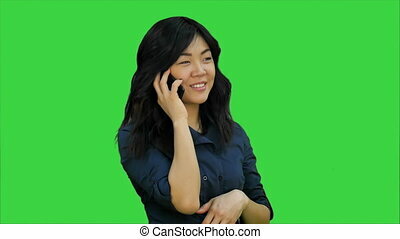 Positive and happy asian woman talking on a cell phone on a Green Screen, Chroma Key. Close up. Professional shot in 4K resolution. 080. You can use it e.g. in your commercial video, business, presentation, broadcast video. 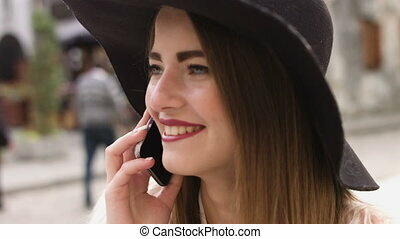 beautiful young arabian woman standing by a window and talking on cell phone. 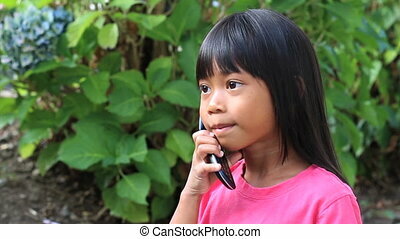 A Thai female university student sitting outside the temple in Bangkok talking on her cell phone to her friend. Two Asian Christian girls talking at a table and praying for one another. Two Asian university students get together to read the bible and discuss religious concepts. Two attractive female Asian university students sitting on a park bench doing schoolwork together. Two Thai girls meet up outside the temple to chat and share a laugh together in Bangkok, Thailand. Two Thai girls meet up outside the temple to chat and head off on an outing together in Bangkok, Thailand. An Asian girl doing a Thai style greeting in Bangkok, Thailand. 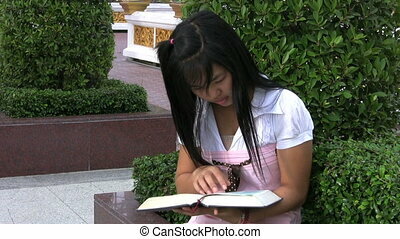 An attractive Thai university student reading a book and answering her cell phone. A young Thai female university student sings Christian worship songs on her guitar in Bangkok, Thailand. A young Thai female university student sings and plays her guitar by the temple in Bangkok, Thailand. A Thai female university student sitting outside the temple in Bangkok reading her book and then answering her cell phone. 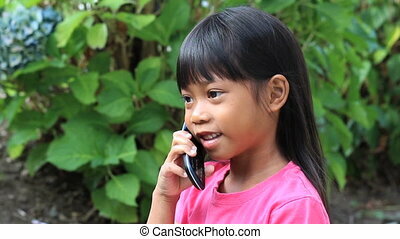 A cute little Asian girl talks to her grandparents on the phone.